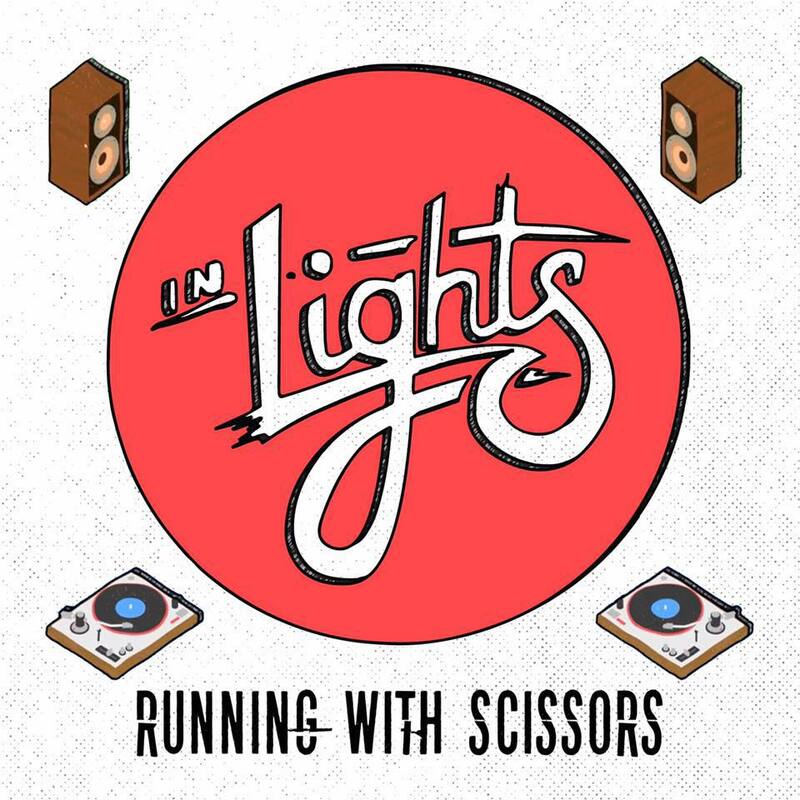 Review: In Lights – ‘Running With Scissors’ EP – Ouch That Hertz! There are a few rules I remember from kindergarten: share your toys, no biting, no shouting, and absolutely no running with scissors. Well, I’m sorry Mrs. B, but I think Running With Scissors is one of my new favorite things. That is, Running With Scissors, the debut EP from the pop-punk band In Lights. Formed in 2015, In Lights didn’t break unto the scene until February of this year. Originally an internet venture, the band quickly became serious, writing and putting tons of work into their EP. The EP was mixed by Josh Buckner, and Buckner did a fantastic job helping the EP showcase the band’s talent. The EP brings out my inner 15-year-old (but in a good way), reminding me of the pop-punk style that dominated the 2010’s, packing a semi-intense energy and a familiar sound. The first track, “Running With Scissors” immediately put a smile on my face, because if the upbeat nature and catchy lyrics. This track is fast paced and danceable, and the rest of the EP follows suit. The following track “One Year Down” is a bit heavier, but has the melodic and instrumental technicality that keeps it interesting. The track also features a “phone call” which adds another layer and texture to the track. The entire EP has a cohesive flow that makes the EP easy to follow and enjoy, and I know the crowd around my age will enjoy the semi-throwback sound. For Fans Of: Neck Deep, Hit The Lights, Chunk! No, Captain Chunk!